“Automotive memorabilia has been around as long as cars themselves. With America’s passion for these nostalgic items continuing to grow, Barrett-Jackson Automobilia Director Rory Brinkman believes lightning will strike twice in the same place in Scottsdale come January. 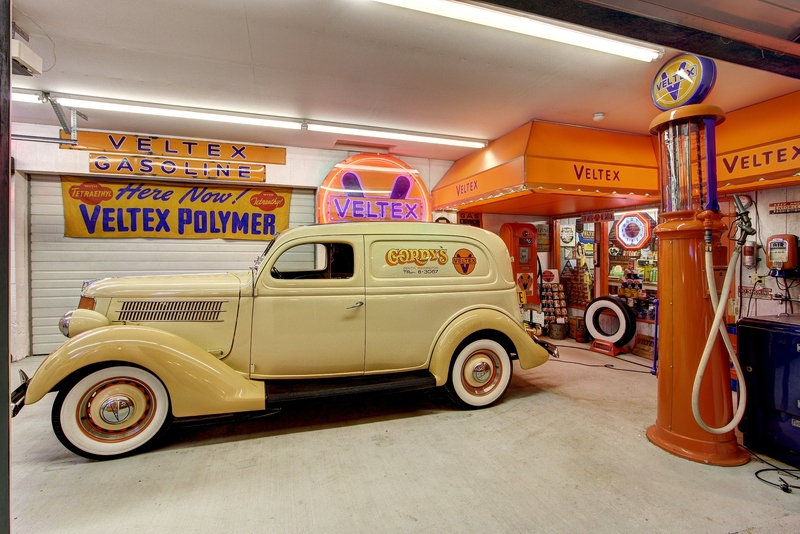 The Ron Pratte Automobilia Collection helped make the Scottsdale 2015 automobilia auction the highest-grossing in history, shattering world records. Now, four stellar collections are combining for the Scottsdale 2016 automobilia auction, creating an offering Brinkman says is equal in importance to Pratte’s. 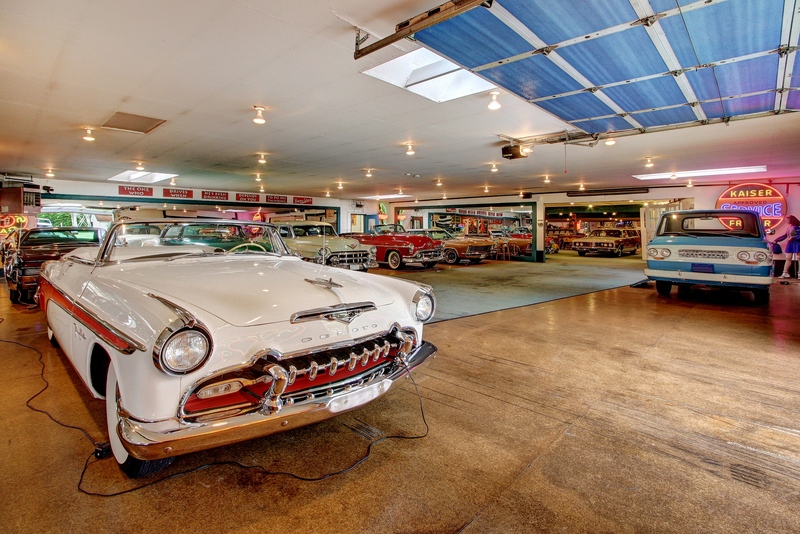 Apker, who also has an admirable car collection, says he started seriously collecting automobilia when he was in his mid-20s, although he was attracted to the motoring-related memorabilia even earlier, when he worked at a gas station. While he particularly likes automobile-themed toys, Apker has amassed a little bit of everything. He’ll be bringing some 20 pedal cars to Scottsdale, along with restored gas pumps, neon signs, station displays and more. Excerpts taken from a post by Barrett-Jackson posted November 17th, 2015. Always a joy to visit With Gordon,a true lover of cars. Gordon has a deep-seated passion and knowledge of classic cars of which we admire and respect greatly; it is an honor to call him a friend.